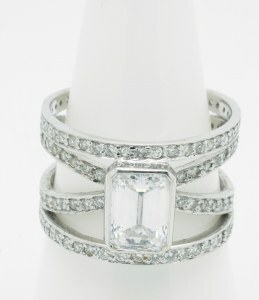 The most iconic symbol of a wedding is a diamond – specifically the diamond ring. 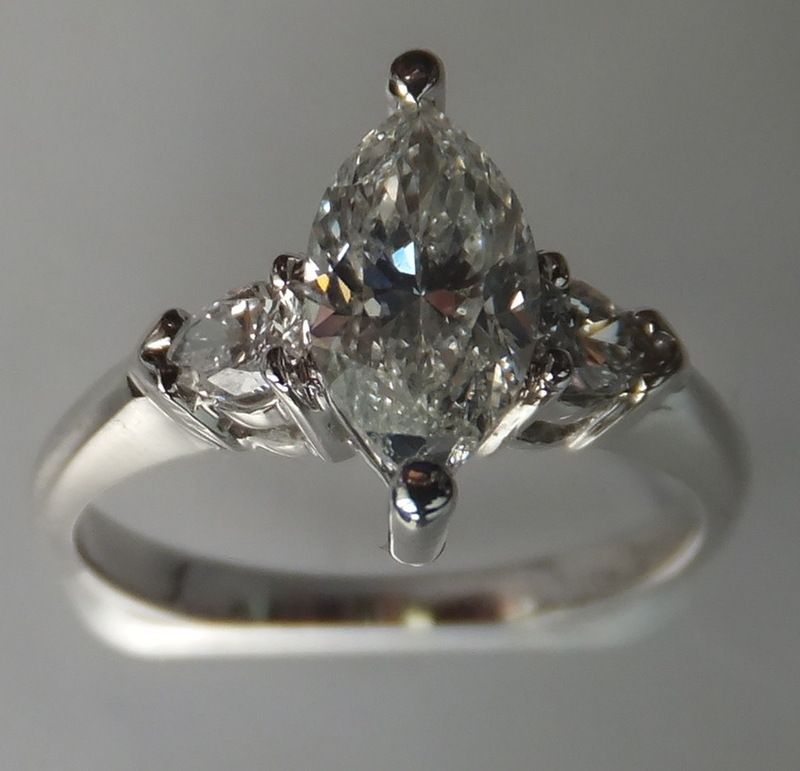 For centuries, the wedding proposal is made by giving the bride a diamond engagement ring. 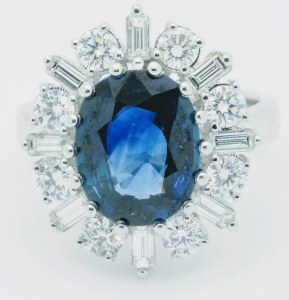 At Jonathan Stein, we regularly craft custom diamond engagement rings for brides in the Toronto area, in a wide variety of styles. 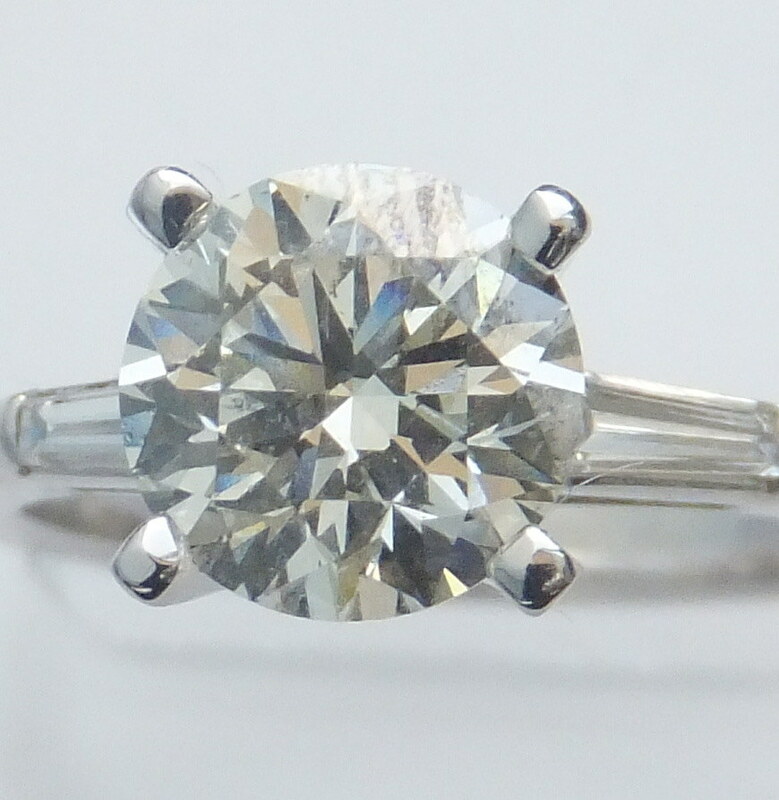 So with all the different possibilities, how do you choose the right engagement ring design? Here are some tips. There are many cuts of diamonds and many colours, clarities and cut grades. Let’s talk about diamond cut for a moment. 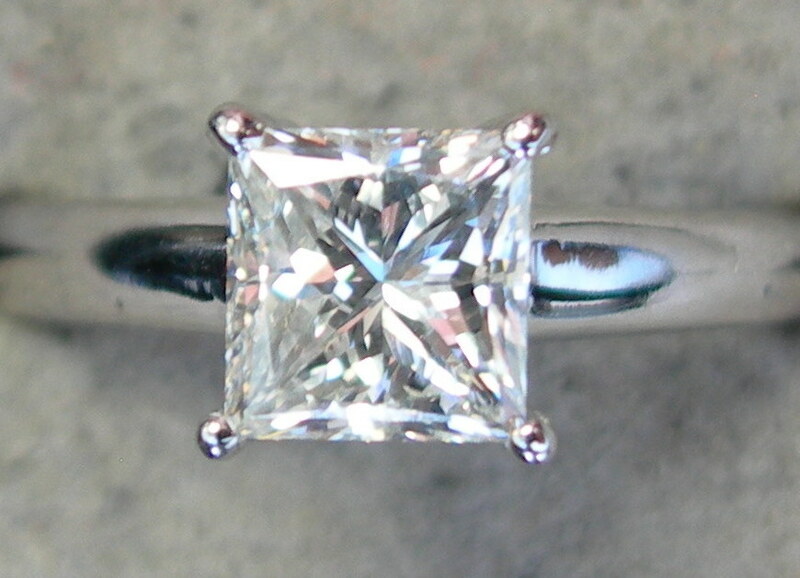 Choosing the right diamond engagement ring can be a difficult task. At Jonathan Stein we make that task easy for you. 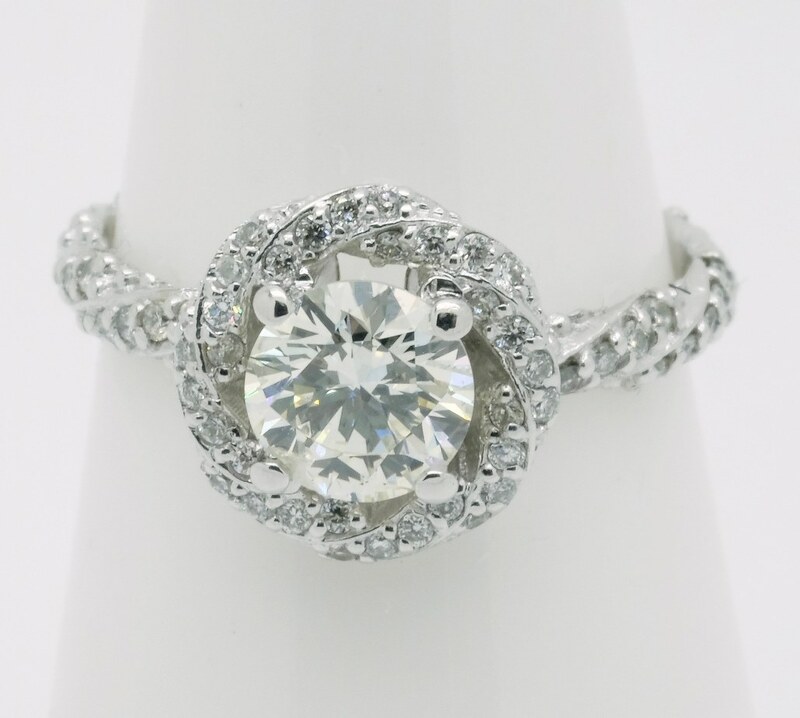 We will help you choose the the right diamonds, craft a custom design for your engagement ring and wedding ring, or work with you to design and craft one of your specifications. 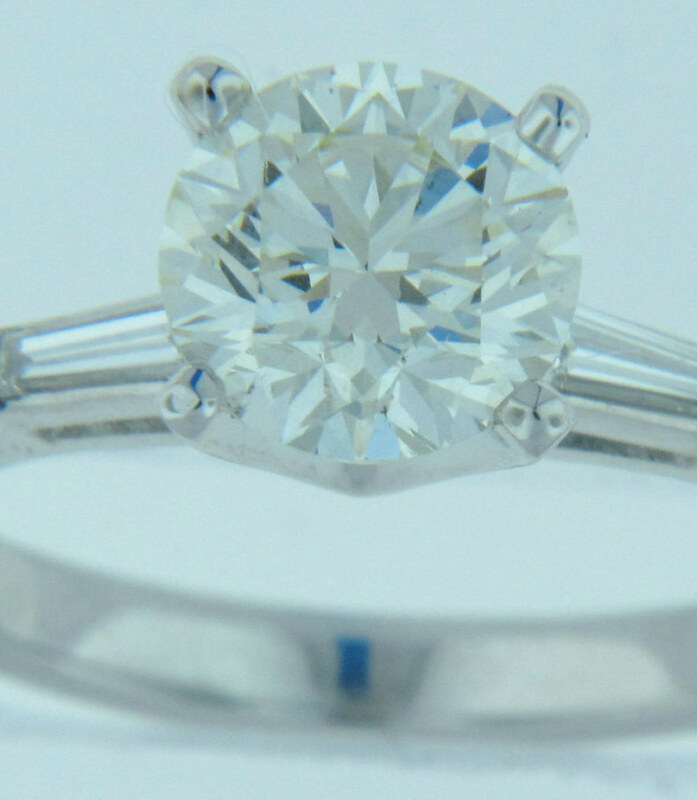 Our expertise removes any guesswork and stress from the process of choosing the right engagement ring, from diamonds to design. 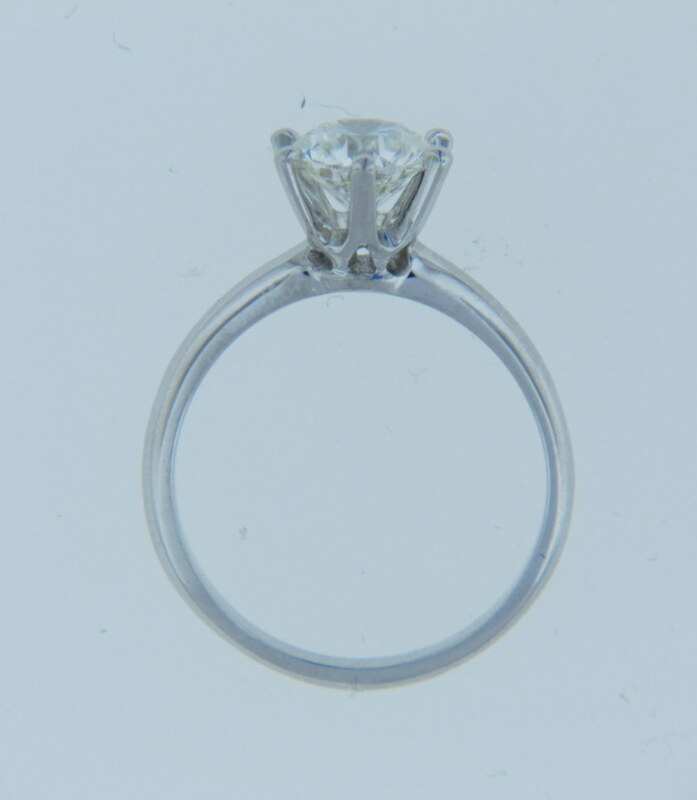 When considering diamonds there is much to know, the most important thing to learn is what are known as “the 4Cs” referring to diamond carat, colour, clarity and cut. 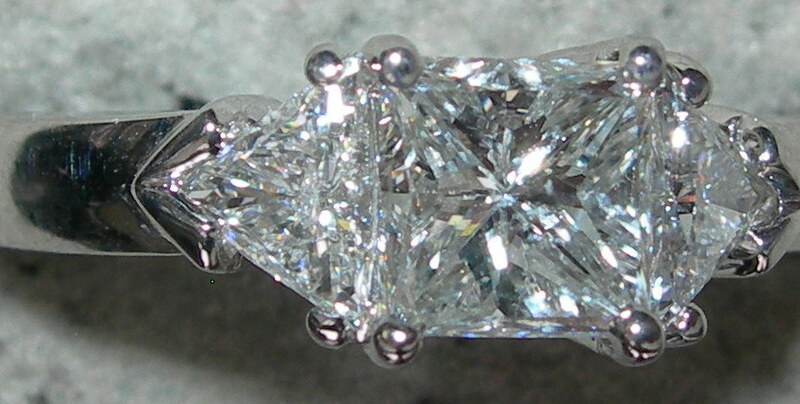 We will elaborate on these diamond specific details further in future blog posts. 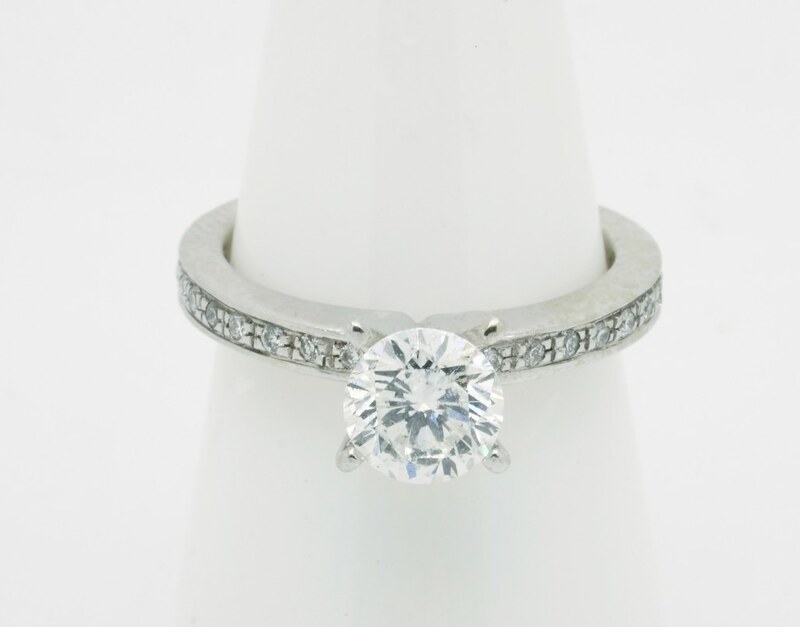 Contact us today and we’ll help you customize your own personalized engagement ring that is sure to impress.